Brunswick has been making quality products since the mid 1850’s. Real quality and design expertise never go out of style. 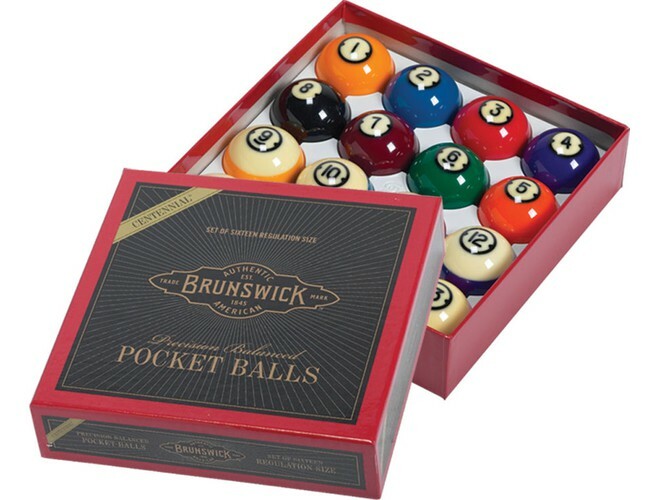 Centennial balls from Brunswick have been the industry standard for over 50 years.